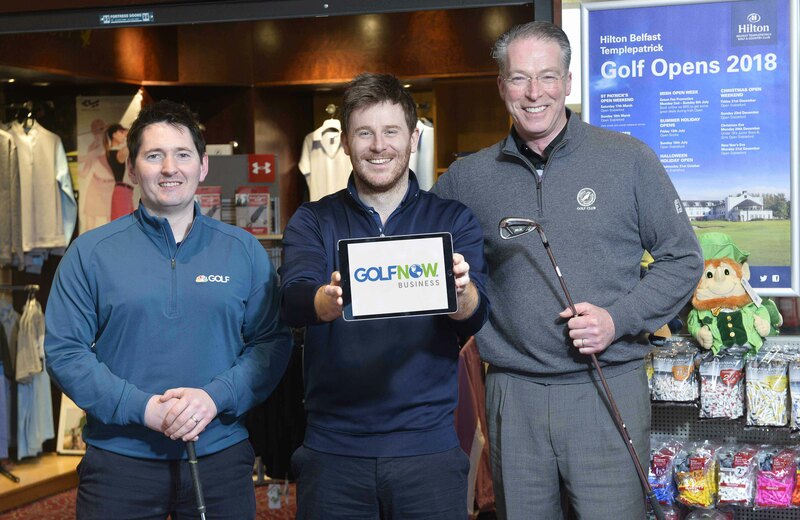 GOLF clubs across the UK and Ireland can now boost their revenue and reputation online thanks to a marketing platform provided by BRS Golf, the tech division of leading online tee time provider GolfNow. Plus by GolfNow, currently used by more than 1,300 courses throughout North America, enables clubs to maximize revenue with auto-pricing, track golfer satisfaction through social media and online reviews, and better understand their competitive landscape through analytics – combining expert consultation and proprietary technology to help golf courses manage their businesses in a competitive marketplace. “Over the last 20 years, consumer habits have changed and golf clubs need to adapt to the changing landscape to remain competitive,” said GolfNow Regional Sales Manager Conor Murphy. “Plus by GolfNow has been created specifically to help golf clubs make this transition. It includes powerful tools to allow golf clubs to adopt dynamic pricing to maximize rounds and revenue and track golfer satisfaction through social media and online reviews. “Knowing your competition is a critical part of any business. Plus by GolfNow is an easy-to-use tool that provides an in-depth competitive analysis with real-time monitoring of online rates from multiple marketplaces in a convenient dashboard view. “Plus automates the search and reporting functions, and provides clubs quickly with actionable information to help them make data-driven decisions that enhance their bottom line and keep them ahead of shifts in demand,” he added. Gareth Milligan of Hilton Belfast Templepatrick Golf & Country Club said: “Having seen a huge growth in our online sales market over the past two years working in conjunction with BRS by GolfNow, we are excited to see how Plus by GolfNow will take us to the next level of this ever evolving online market. “Today’s golfer is more technically aware than ever, and expects online booking tools as standard for a golf course, so I’m very excited to see how the platform will help us take our brand to new customers and new markets,” concluded Gareth. Golf clubs wishing to find out more about the new Plus by GolfNow platform can contact the company or request a free demo by emailing sales@golfnow.co.uk . 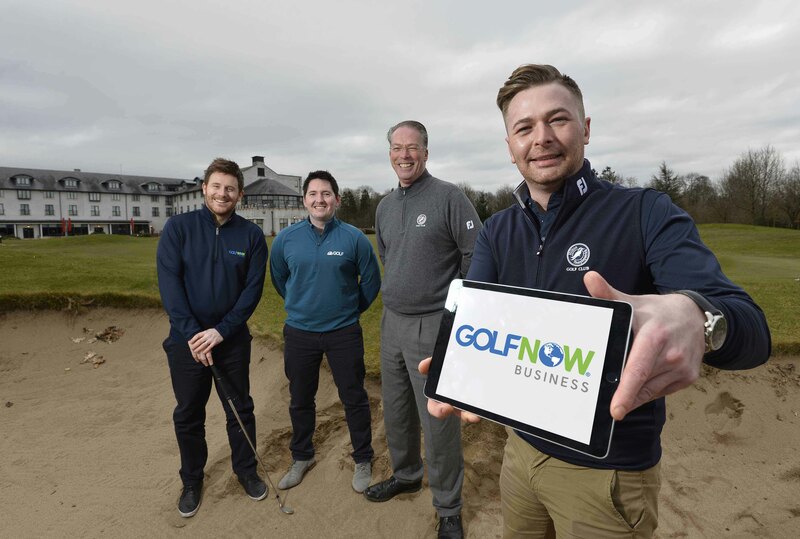 Belfast-based GolfNow, which is owned by Golf Channel, enables golfers to easily book tee times online or via their mobile devices, whilst providing technology, support and marketing services to golf clubs using the platform to help boost sales. Whilst GolfNow is still a relatively new side of the business, its technology platform and support team at BRS Golf has been supporting golf clubs and facilitating member bookings for years. 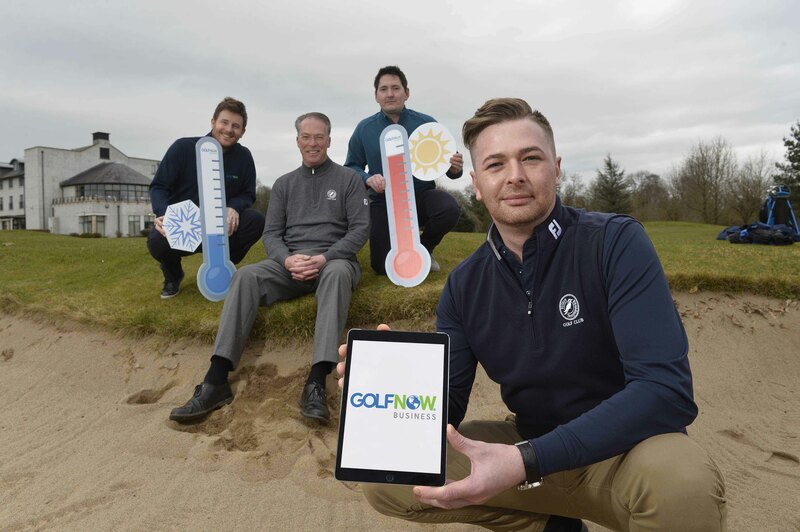 In late 2017, BRS Golf launched a new mobile booking app for golf clubs and their members, which already has more than 45,000 users across 1,100 clubs in Ireland and the UK. 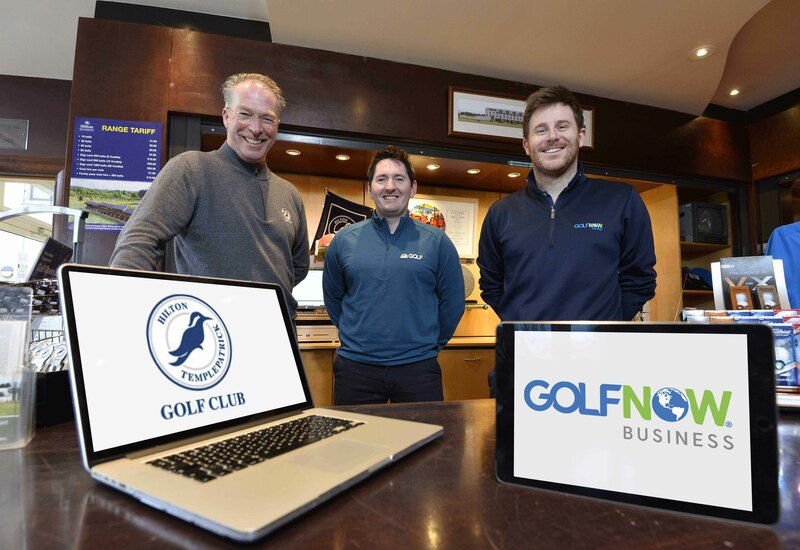 BRS Golf was founded in 2003 by Northern Ireland golf fanatics and IT experts Brian and Rory Smith, and was acquired by GolfNow in June 2013. This strategic alliance gave the local company global status, becoming a division of the Golf Channel television network and positioning it as one of the leading providers of golf technology in the world. Headquartered in Orlando, USA, GolfNow operates in more than 24 countries and provides tee-time access to nearly 8,000 courses for more than 3.5 million registered users worldwide. MEDIA ENQUIRIES: For further information, please contact Michael Rafferty or Bronagh Cobain of Duffy Rafferty Communications on +44 (0) 28 9073 0880.